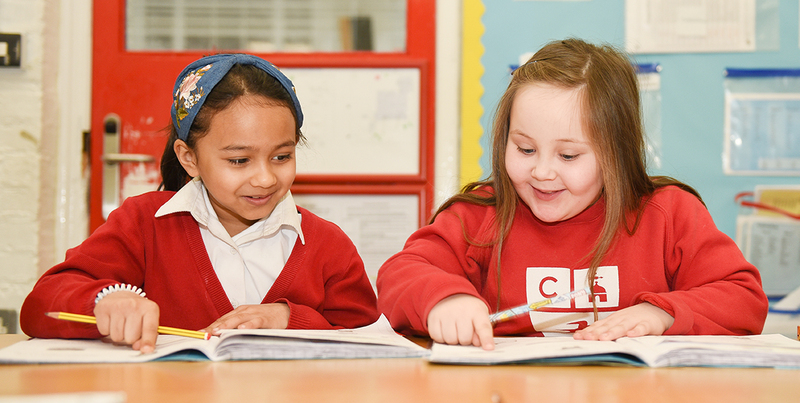 We report statutory assessments at the end of EYFS (Reception), Key Stage One (Year 2) and Key Stage Two (Year 6). This gives a percentage of pupils who have achieved the expected level alongside those that have reached a higher standard than expected. We use these outcomes to measure the achievement of our pupils against national averages. The longer pupils spend in our school, the better they do.